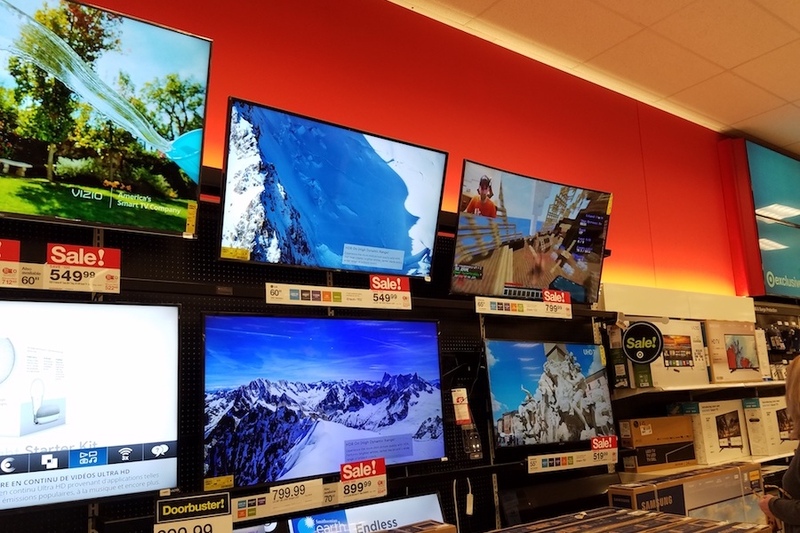 While 4K Ultra HD televisions have become commonplace in the United States at Best Buy, Walmart and Target, among other retailers, global adoption of the new high-definition format is still picking up speed, according to new data from IHS Markit. The London-based research firm cited declining prices for big-screen TV driving wider consumer adoption. 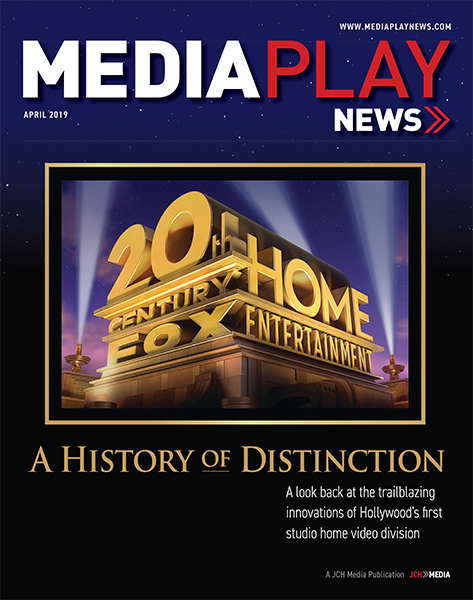 Speaking at the MIPTV confab April 8-11 in Cannes, France, Paul Gray, director research and analysis, technology, media & telecom, said there are more than 142 4K UHD channels on the market, including 49 channels in Europe. Gray says that next summer’s Olympics in Tokyo (July 24 – Aug. 9, 2020) generate will 4K UHD unit sales of 130 million worldwide. IHS estimates that by 2022, 60% of North American households own at least one UHD video display, with another 40% among Western Europe homes. Indeed, the report suggests that by 2022, TV’s with 75-inch screen sizes will drop to around $1,000, with some 8K units priced at $2,000. “It has taken only five years: shipments broke 1% for the first time in Q4 2013. This is as fast as the move from standard definition to HD resolutions,” Gray said, as reported by Advanced-Television. Size matters when it comes to high-definition televisions. 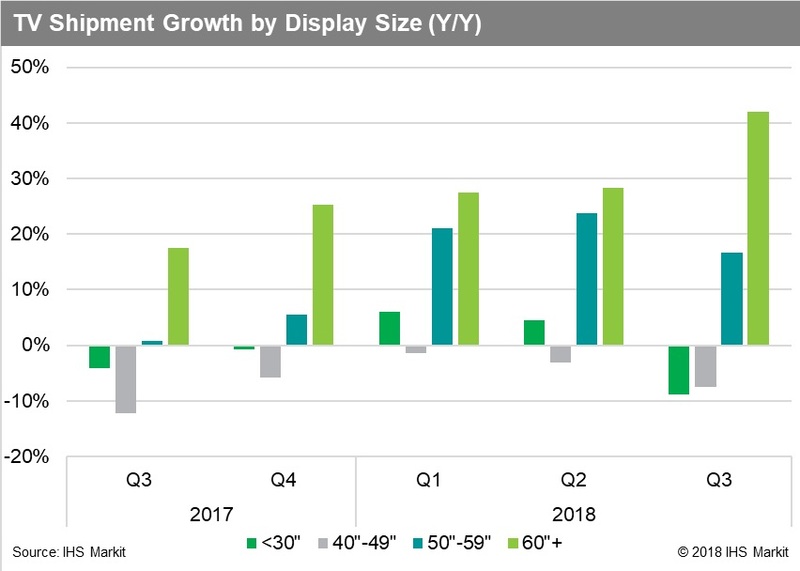 Despite flat TV shipments in the most-recent fiscal period, the average TV unit-shipment screen size increased more than any previous quarter in the past year. Global shipments of 60-inch and larger TV screen sizes increased more than 40% year-over-year, with even stronger growth in North America and emerging markets, as prices fell to new lows for 65-inch and 75-inch units, according to new data from IHS Markit. The growth rate is more than 10% higher than in recent quarters. While promotions for the World Cup raised TV unit sales more than 7% in the first half of the year, Western Europe, Latin America, and Middle East and Africa all experienced double-digit TV shipment year-over-year declines in the third quarter. “Each year during the holiday shopping season, brands and retailers try to push ever larger screen sizes to keep revenue growing and encourage adoption of value-added features like 4K and smart TV,” Paul Gagnon, research and analysis executive director, IHS Markit, said in a statement. IHS said expanding screen sizes bodes well for sales of 4K units. 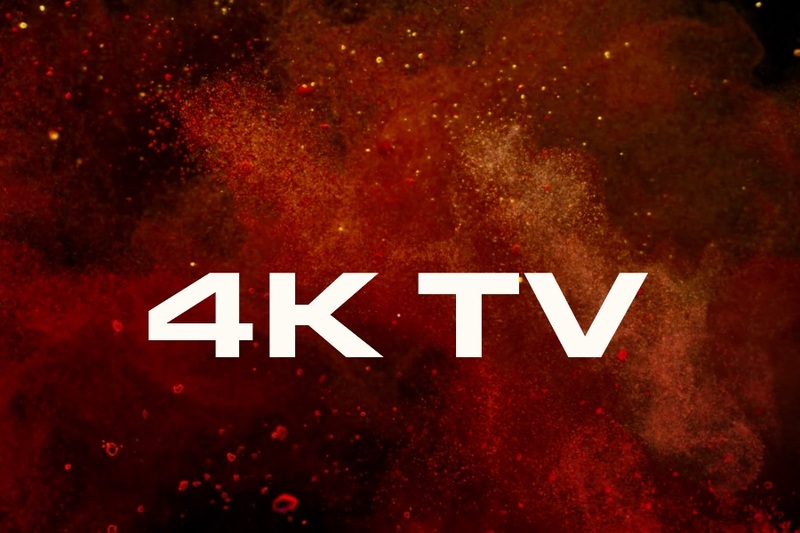 In fact, the share of 4K TV shipments in Q3 reached a record high of nearly 44%. Due to sustained premiums and larger average size, 4K TV made up more than 71% of all TV revenue during the quarter. Prices of 65-inch 4K LCD TVs fell to an average of $1,110 in North America during the quarter, from $1,256 in the previous quarter. In China, the average price of 65-inch TVs was even lower – just $928, after already falling below $1,000 in the second quarter. Xiaomi and other brands have aggressively pushed prices lower as competition intensifies in China. 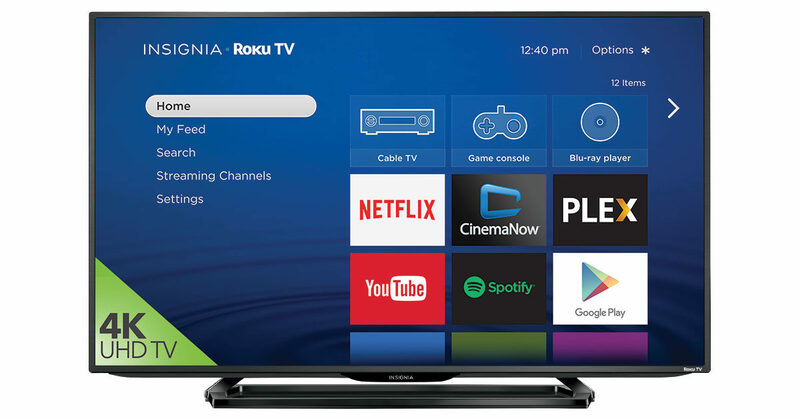 In other regions, prices were considerably higher for 65-inch 4K TVs, due to less intense retail competition and a smaller addressable market. LCD TV shipments increased by 14%, quarter over quarter. 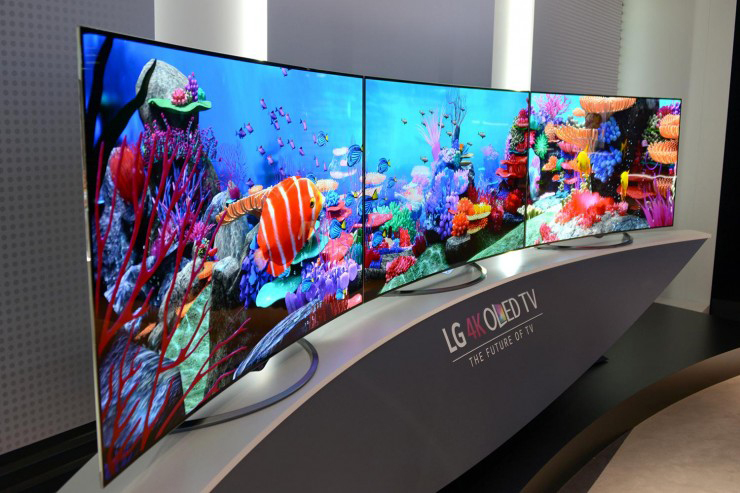 Quantum dot LCD TV shipments rose to 663,000 units in the quarter, with an average size exceeding 60-inches. The average size of OLED TVs increased to more than 59 inches for the first time, as the 65-inch shipments share grew to a new high of more than 38%.